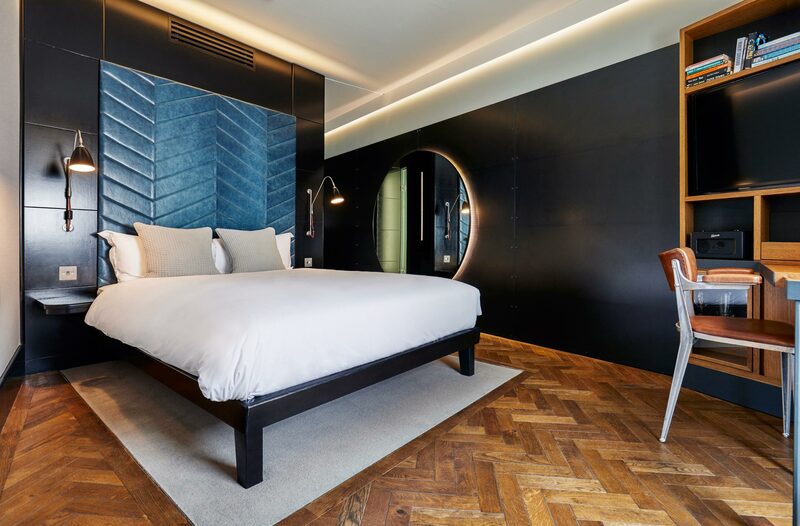 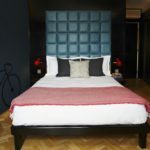 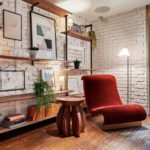 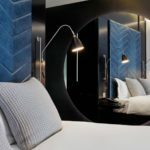 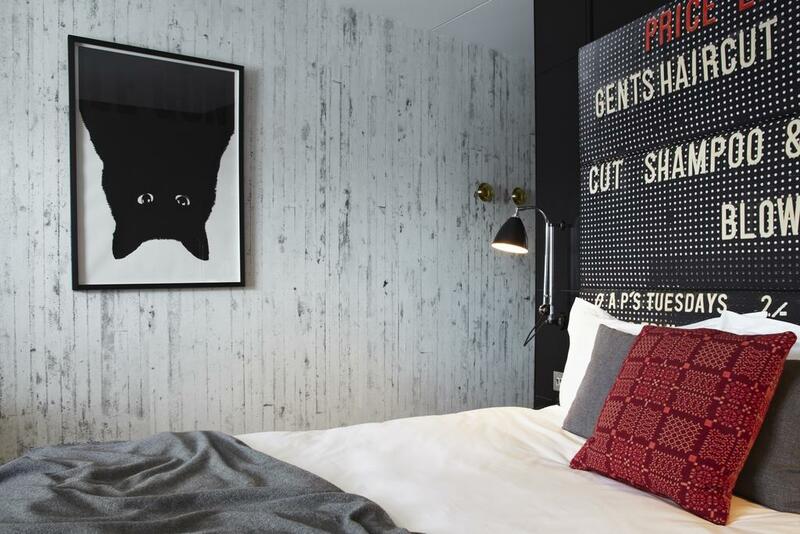 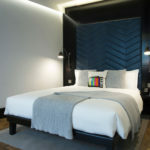 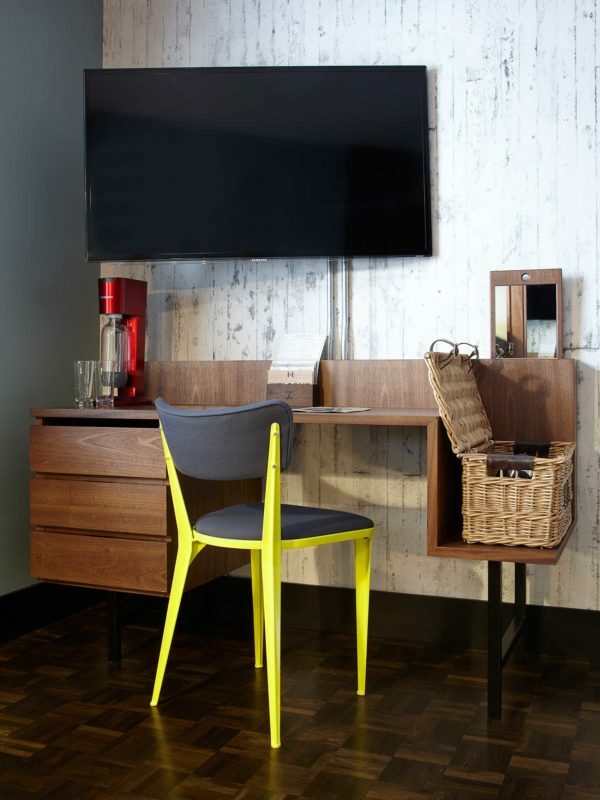 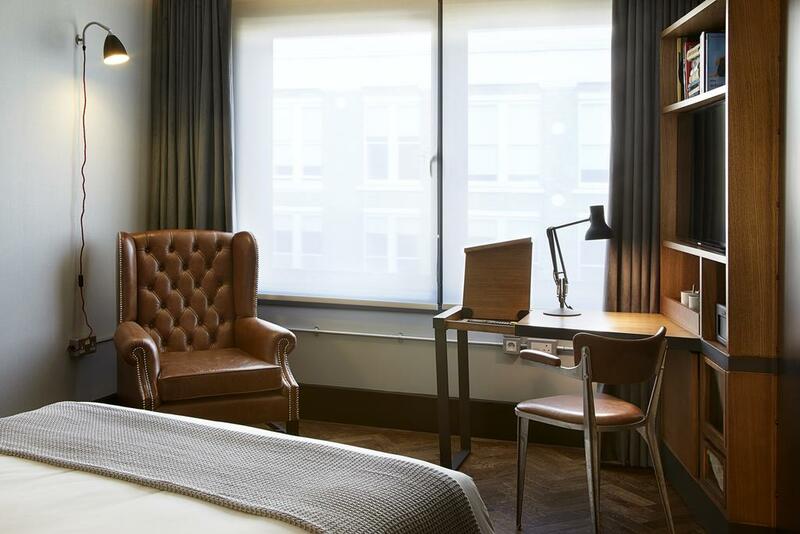 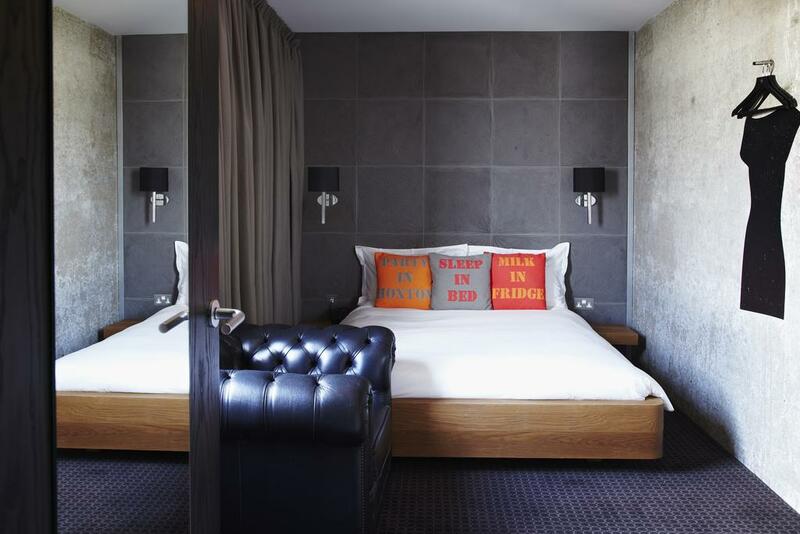 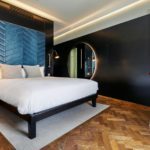 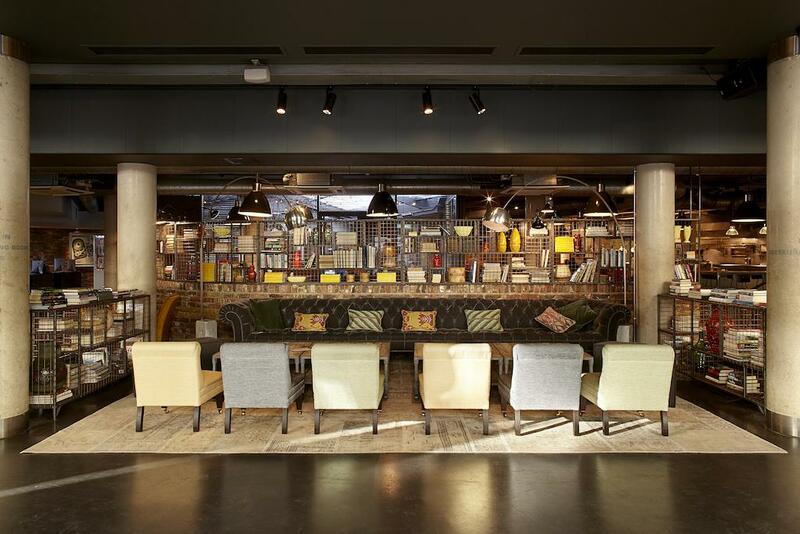 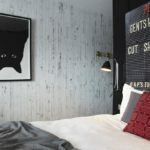 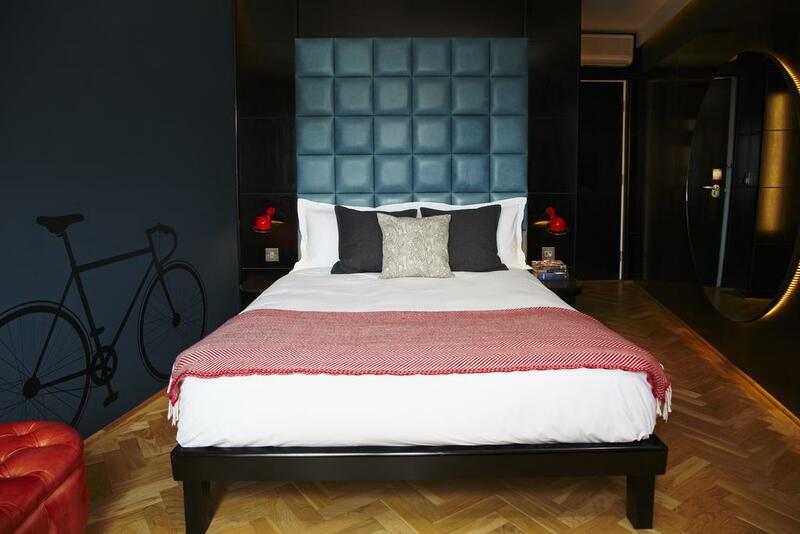 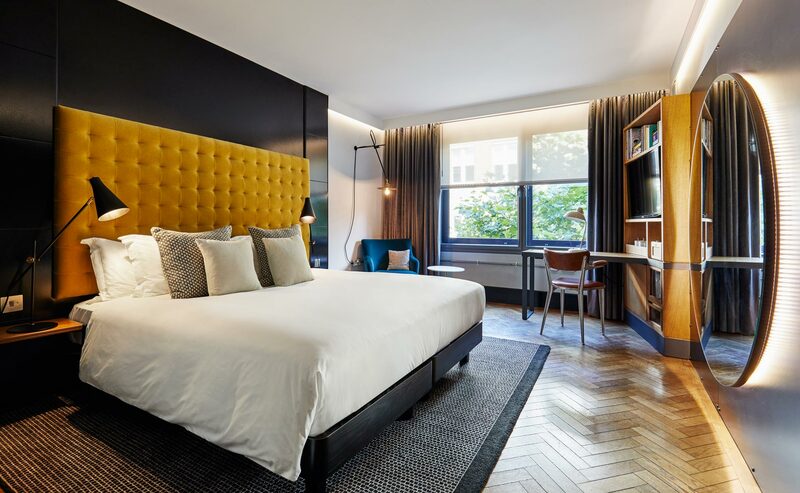 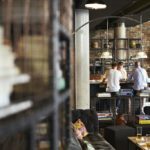 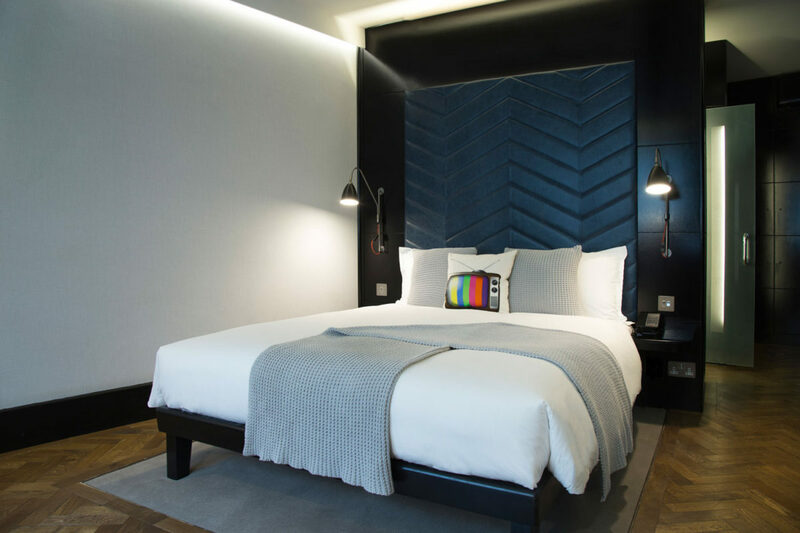 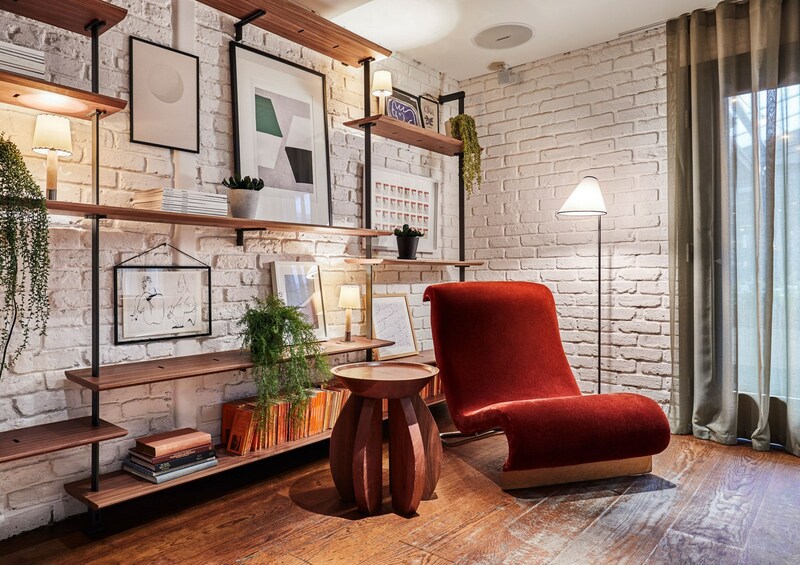 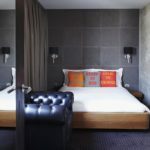 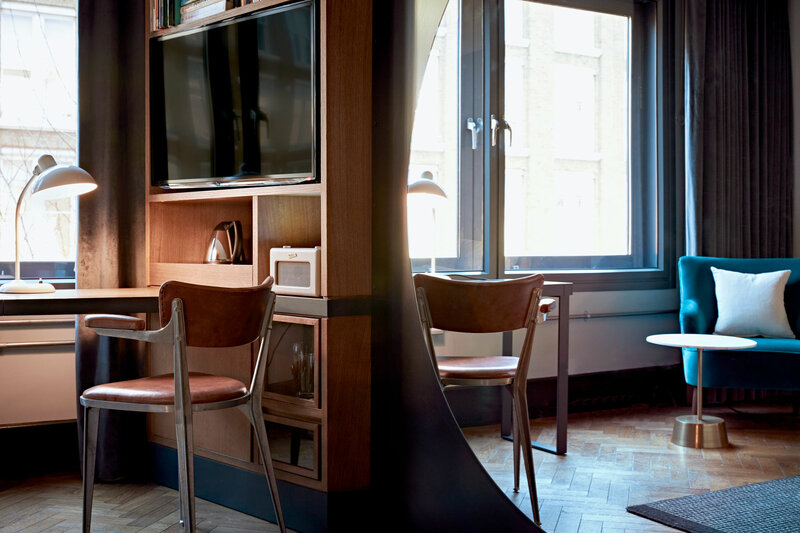 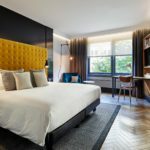 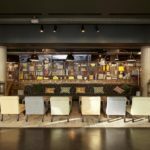 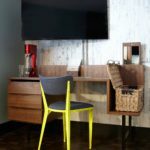 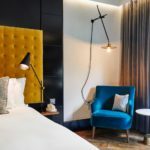 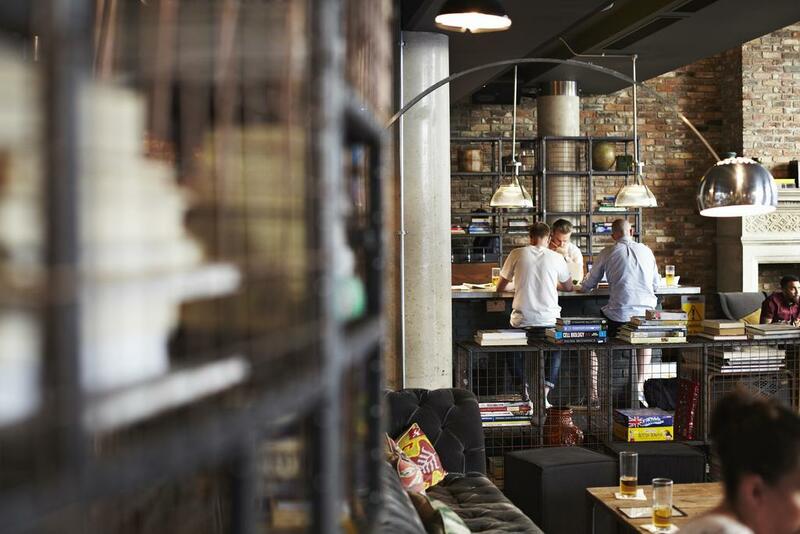 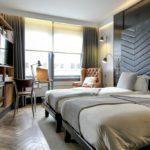 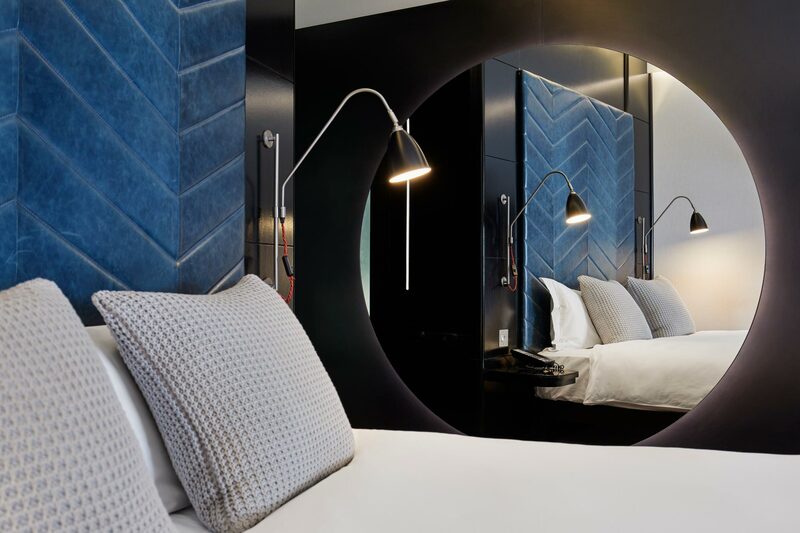 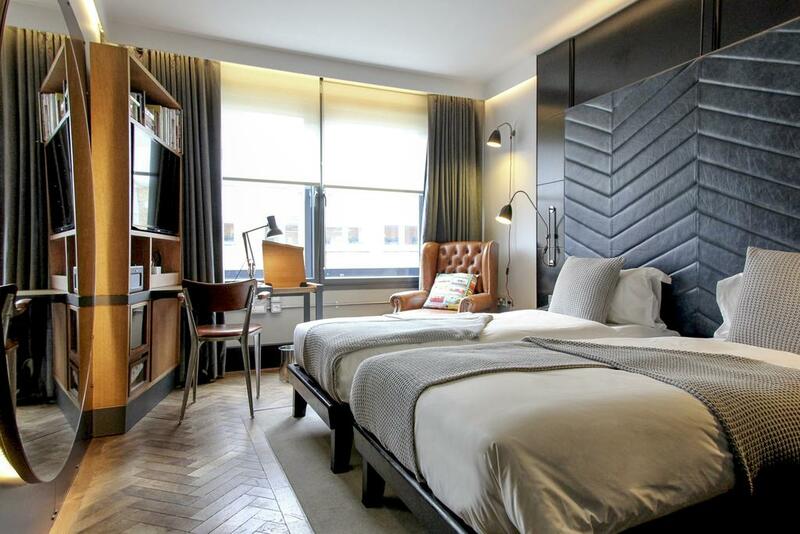 Less than 1.6 km from London’s Liverpool Street, The Hoxton, Shoreditch offers contemporary accommodation which boasts roaring fires and exposed brick work. 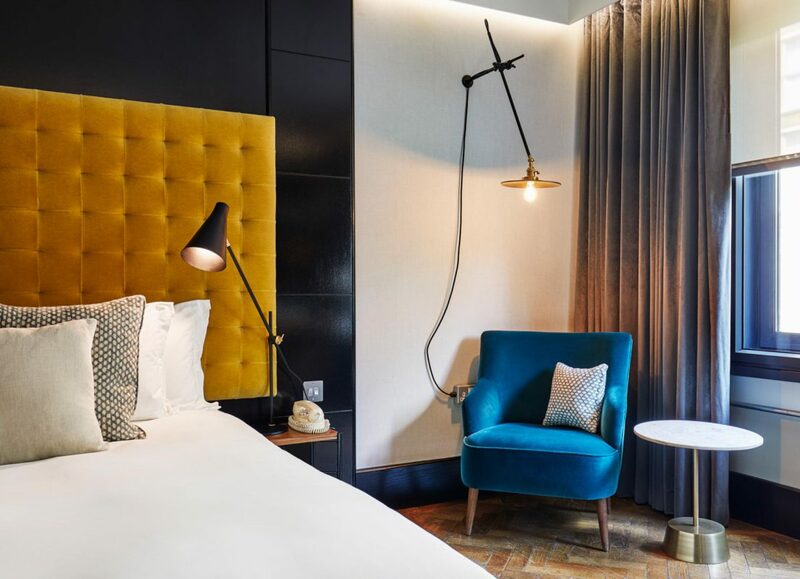 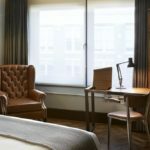 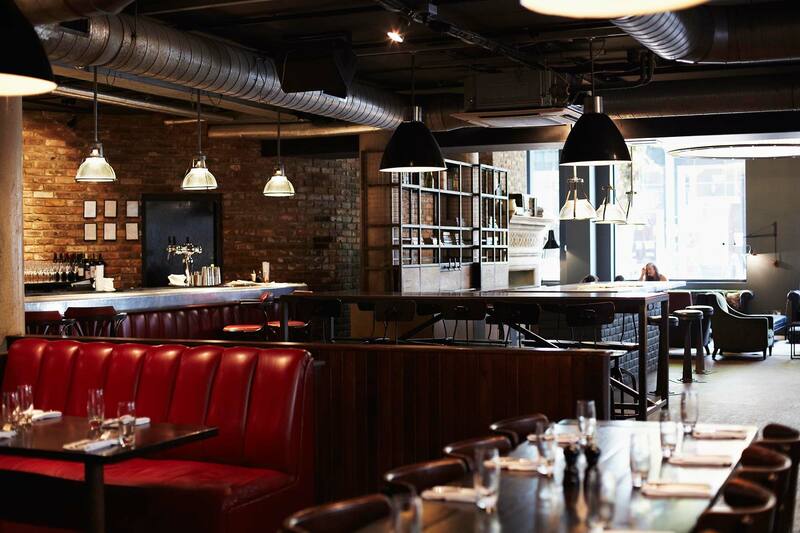 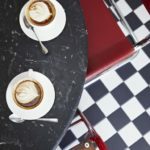 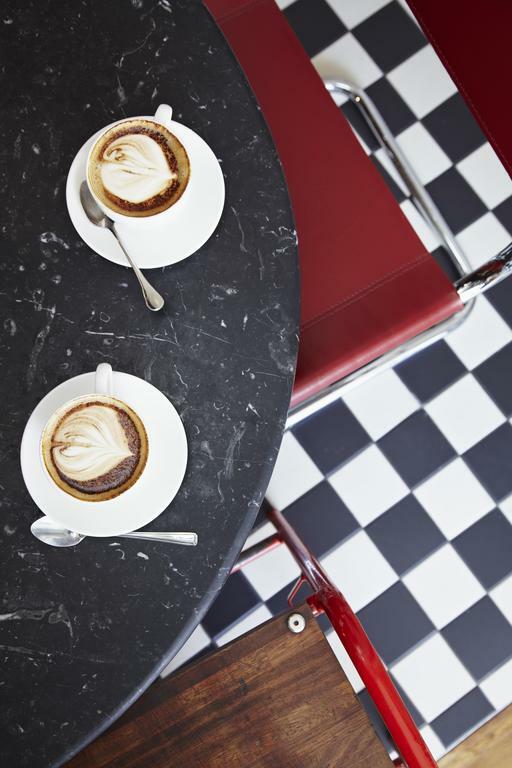 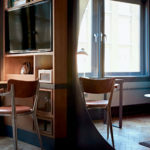 The Hoxton Grill restaurant is run in partnership with the Soho House Group and serves American-style food from breakfast through to dinner with room service options available. 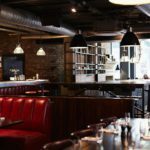 There’s a bar, big lobby area and outdoor courtyard covered for year round use.